I've been using Alexa to get tracked on my blog integrity in the web on how it is viewed by others, on how it gets more visitors or traffic and on how it gets through the process of search engine optimization (SEO). As the Web Information Company, Alexa claims itself as the leading provider of free, global web metrics. I wanted to prove it. 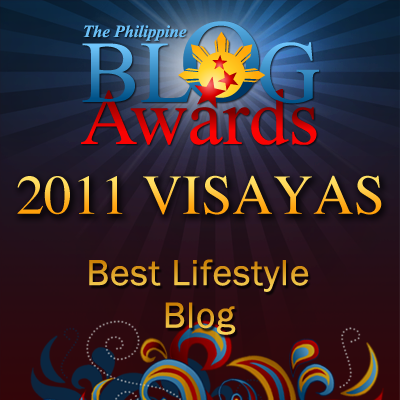 As I used to it, I'm always excited to find out how my blog rank on the web. There I discover the most successful sites on the web by searching through keywords, categories, or countries. As a beginner in the world of blogging, I'm thinking on how I could use it for "competitive analysis, benchmarking, market research, or business development." To check whether they're reliable, I try to compare my site with others on the web! I wonder how Alexa works. Well, what I did is to install the Alexa Toolbar for Firefox for I'm using it. Then, I created an account with Alexa and logged in. I noticed in my own dashboard I could customize my view of Alexa especially in managing my site, toolbars and among others. The Alexa Traffic Rank will show how popular the site is compared to yours, including Reach, Pageviews and more. The Audience data will show you what kind of visitors your competition is attracting. The Clickstream data will show you where your competition is getting traffic from affiliate programs and partners. Now it's your turn. If you don't have an account yet, visit Alexa, do it now and prove by yourself the mentioned features that I'm talking about. By the way, installing Alexa, it could help you optimize your site or blog to be visible or to be indexed by major search engines like Google, Bing, and Yahoo. I come across in my web search that Search Engine Optimization (SEO) is indispensable to every blog to get into the top in web ranking. I sense it that it is a must. So at least I try it. And it is very thrilling to daily watch your ranking. Yes you could avail of its free version edition. If you want an efficient one, you could take the premium.